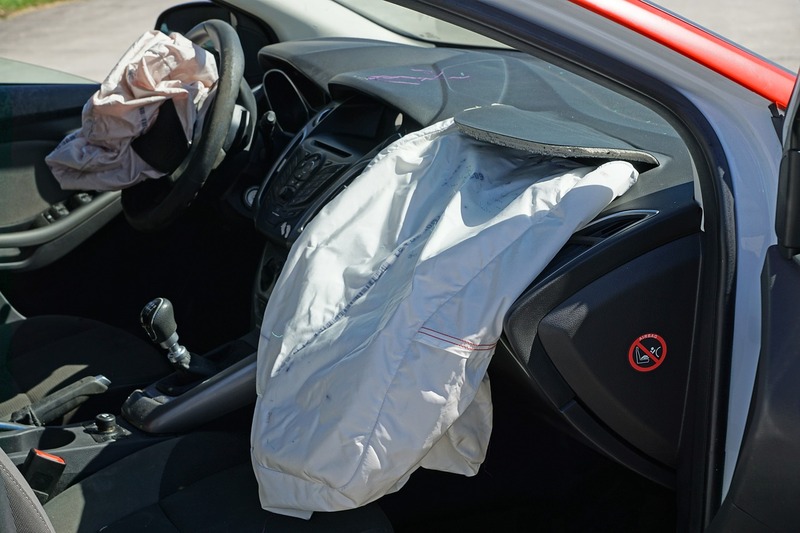 When you are in a car wreck or from a weather event or vandalism, it is important that you document the damage. You will also need to exchange information with anyone else that was involved in the accident. You will need to contact your insurance company and your car body shop in Omaha. Your insurance will recommend repair companies for you to use. The question is, should you use the insurance company’s auto repair shop recommendations in Omaha and Council Bluffs, IA. Should I Use my Insurance Company’s Auto Repair Shop? Your insurance company will typically provide you with a list of repair shops that they recommend that you use when you need your vehicle repaired. Some insurance companies will encourage you to work with the company of their choosing. However, you do not have to work with the mechanic that they recommend, you have the right to choose any mechanic that you desire even if the insurance is paying for the repairs. There are pros and cons of choosing an insurance recommended mechanic. Most of the time the insurance recommended auto repair shops will provide a lifetime guarantee on the work that they perform. If you wreck your car and need body work and a new paint job, the work will be guaranteed. Make sure to confirm the work is guaranteed. Insurers typically work with shops that are a part of a nationwide network. This means that if your car is repaired somewhere other than your hometown, you will be able to take your car to one of the other locations that is located throughout the nation. Insurance companies typically have a good relationship with the repair shops that they recommend. This means there is a better chance that the repair process will be hassle free. One issue with using an insurance approved mechanic is that since the two work together often they are more likely to be invested in each other than making sure your vehicle gets the best parts and services. When your insurance chooses the shop the number one concern of the shop is the insurer because they are competing for their business. Make sure that you ask a lot of questions of the repair shop and that you are happy with the parts that they are going to use. Often times an insurance company will encourage cheaper parts to be used. Make sure that you are happy with the answers to all of your questions.